My beautiful baby Milli and I would like sincerely to thank Anita for our first grooming experience. I have never groomed Milli before and was quite nervous however once meeting Anita I was so pleased with the job she did. I was amazed with Anita’s approach by handling Milli and paying attention to the smallest detail- I can learn a thing or two. The outcome was absolutely superb, Milli is looking all groomed and beautiful. 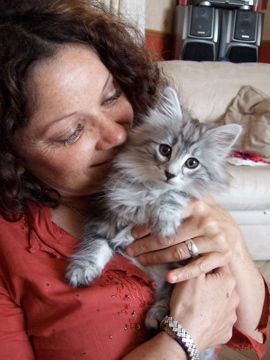 I am very happy with Anita’s services and would recommend her to any pet owner!! Thanks so much Anita and we shall be seeing at least once a month form now on. 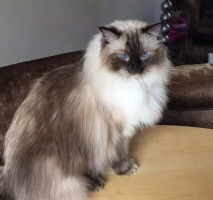 If you have found yourself on this page, are a cat guardian and live in Hampstead then you have definitely come to the correct place. Why does this hampstead mobile cat groomer stand out? 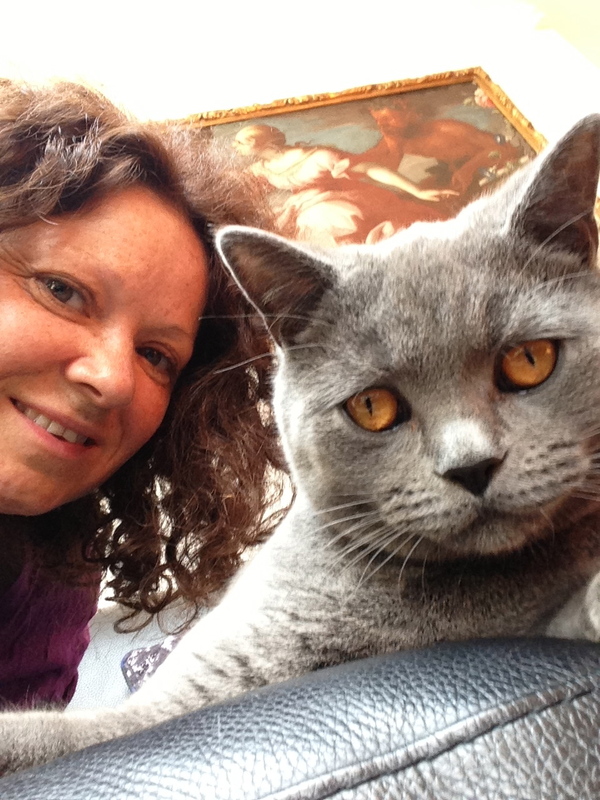 Mili was happy with her hampstead mobile cat groomer service and your cat will be too!